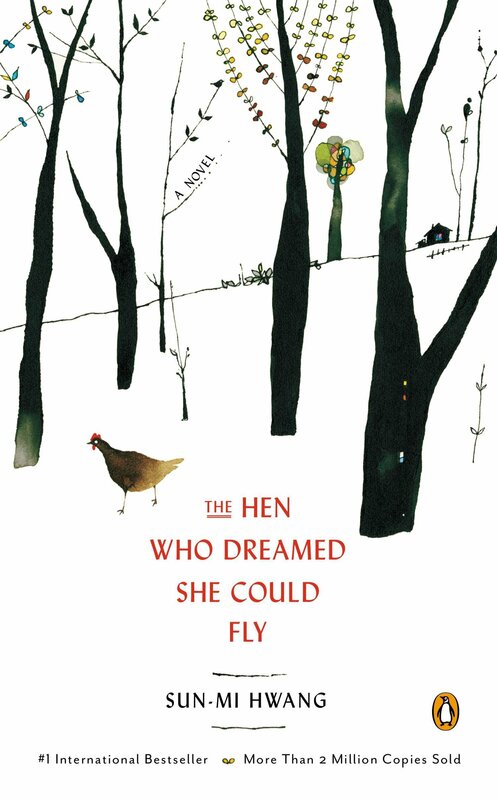 I chose this book for the simply reason that the first line of the song refers to a singular bird, and so does the title of Maya Angelou’s autobiographical work. Lack of freedom is also common theme in this book, and the partridge is frequently hunted, so IKWTCBS was the immediate choice for me. Turtle doves are a symbol of love and faithfulness because they supposedly form strong mating bonds, and Sarai and Lazlo are my two cute turtle doves of choice for the second day of Christmas, because their relationship is so sweet and it made me weak. This may seem like a curveball, but it’s actually not too off-the-map. Most people assume ‘calling birds’ refers to birds that sing to one another, but in the original song, the lyrics were ‘four colly birds’. 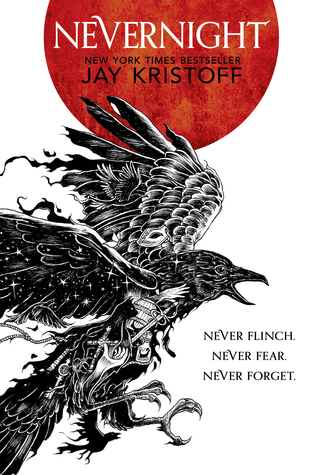 ‘Colly’ means coal-black in colour, so I felt Nevernight fitted the day four really well, since it has a black raven on the cover. I just had to pick this book for this line of the song. I know there aren’t exactly five gold rings in the LOTR trilogy, but it fitted the them, so I couldn’t resist. 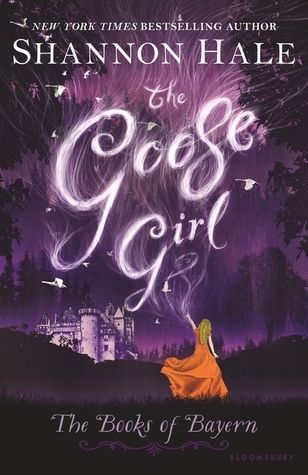 I’ve not read this book but so many blogging pals and people I know in the book community have reviewed it and given it really high ratings, so it immediately came to mind when I thought of geese. This non-fiction book is about three generations of women living in China, and it’s a book that’s been on my TBR for years. It was a pretty clear choice for the seventh day of Christmas, but it also reminded me that I still need to get to this! This is a light-hearted, simply story about a girl who works on her family’s farm but it seemed spot on for ‘maids a-milkin’. OK so I know there aren’t nine high lords in the series, and I know they don’t exactly leap around much (can you imagine them doing a cèilidh-type dance altogether?!) but you’ve got to give a girl a little creative license here. 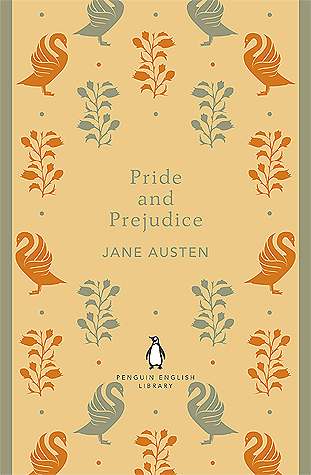 Ladies dancing makes me think if Pride and Prejudice straight away, because they do a lot of that throughout the novel. Like, a lot. 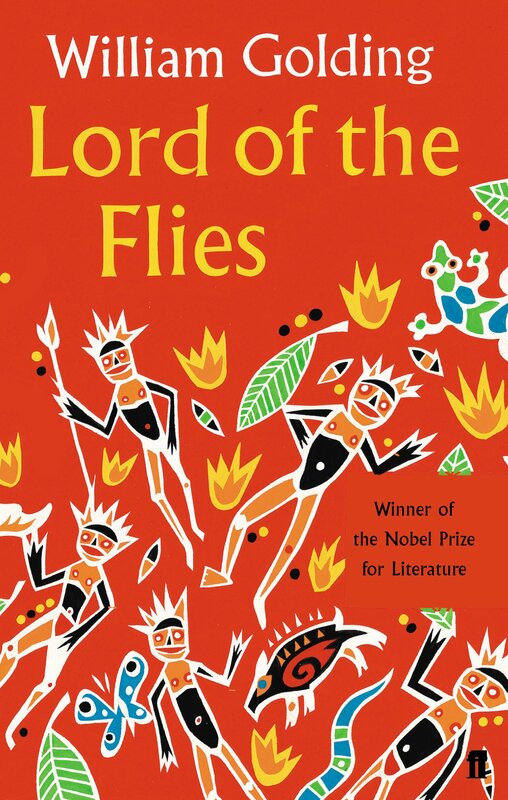 I had to think a little outside of the box for this one, but in the end I settled on Lord of the Flies, because when the boys land on the island they decide to follow one leader, Ralph, who tells them what to do. They also choose a conch as the symbol of power and everyone must listen to whoever is holding the conch, comparable to the song of the pied piper. For the twelfth and final day of Christmas, I had to go with Leah. I read the book earlier this year, and although there were some parts I didn’t love, I thoroughly enjoyed her passion for drumming and music. 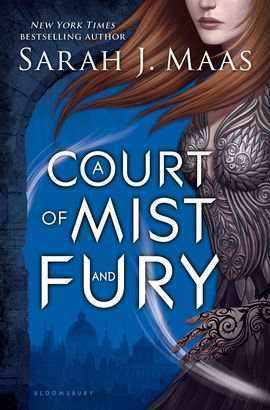 What would your books for the twelve days be? Have you read any of these? Oh I love this idea and your creative recommendations for this blog post!